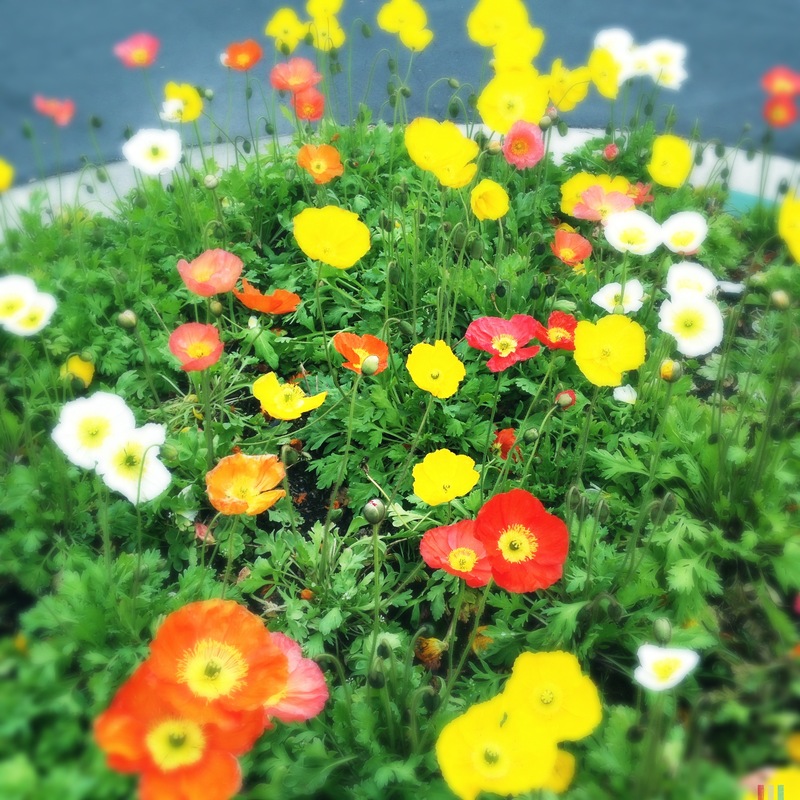 Spotted these poppies at work the other day…just so pretty & happy! Life is going pretty well in SB. I’ve settled in & am enjoying myself. I still have not made it to the farmer’s market, despite much peer pressure on the behalf of my work friends, but it’ll eventually happen. I’ve been on a new music kick lately. It happens sometimes… Anyway, thought I’d share some recent discoveries (yes, I realize that everyone else in the world discovered these ages ago, but still).